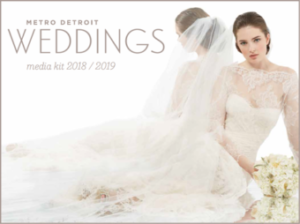 For general inquiries, please contact Metro Detroit Weddings editorial staff at the email link provided below. If you are interested in advertising in Metro Detroit Weddings please call the Jason Hosko at 248-691-1800 ext. 126, or use the email link provided below. Please include names, city of residence, and planned wedding date.